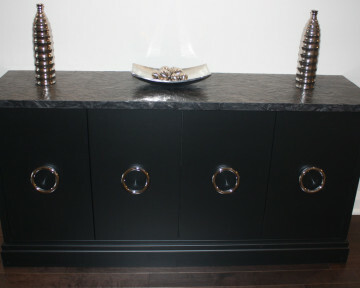 Ordering custom furniture from Toronto Custom Concepts is extremely easy. 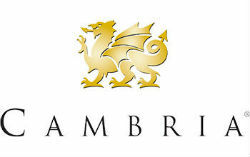 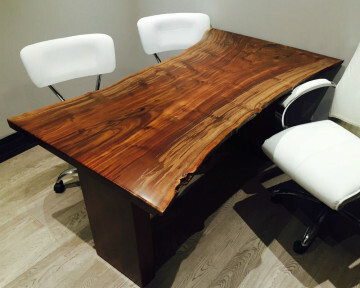 Give us some ideas and sample, and we will produce computer designs of your vision of your custom furniture piece. 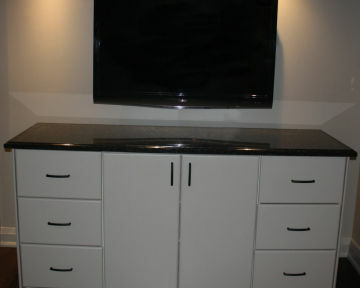 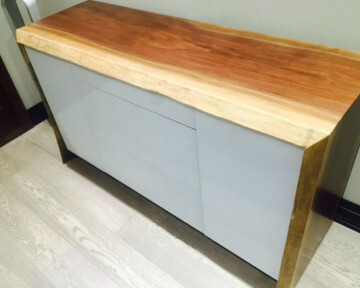 Furniture making by Toronto Custom Concepts can vary from a variety of home or commercial custom needs. 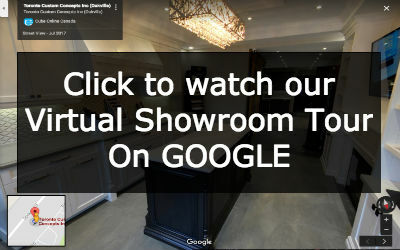 We leverage our 3D software to work with you to visualize your one-off design layout for your custom furniture. 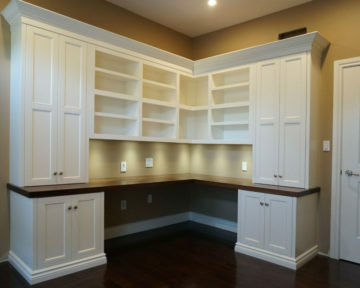 TCC can design and build for your home: custom office desks, credenzas, elegant file storage systems, serveries, hutches, armoires, dressers, seating benches. 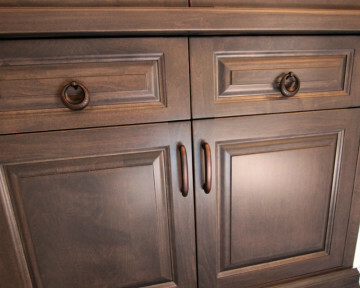 Furniture can also be built for restaurants, bars, and retail store needs…the possibilities are endless! 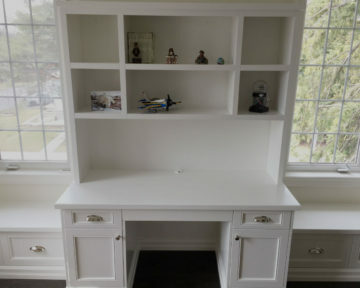 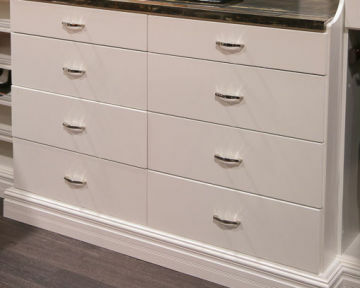 Call us at 416-806-2232 for your free consultation and to discuss your custom furniture needs!